Learn how to use Any audio Converter. 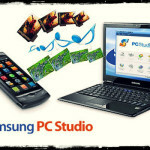 It converts, records, edit and burn videos with 200 formats. Converting videos into a suitable format for our devices. Software with a plenty of features. Converting videos, recording online videos, recording desktop activities, editing videos easily, burning videos to DVD/AVCHD DVD. The best thing about it is that it let you to converts videos into formats compatible to your device Apple, HTC, Nokia, Samsung, iPad etc. Total up to 200 formats. Sometimes we want to download or record our favorite clips, programs, videos offline and the site is not giving us privilege to download their file you can record it in good quality by using this software. On the top of Any video converter you see a ‘video record’ button after pressing it will begin to start recording your program and save file in your PC. First of all you need to download this software from below button. Step#01: Download and install any video converter on your PC. Step#02: Open the software. On the top you see a ‘add files’ button Click on it. Add a file which is needed to convert. Step#03: On the top corner, select the output Video profile. 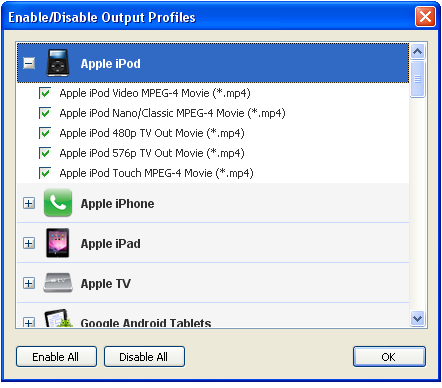 Customize it by enable/disable output profiles drop-down the list make simpler and easy. 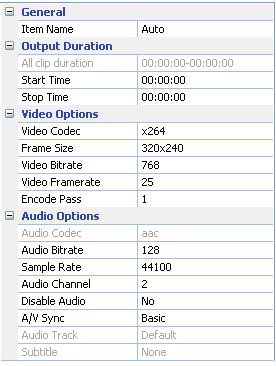 Step#04: On the right panel, set the start/stop timings; set the parameters for audio/video. 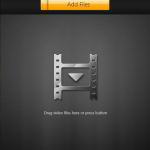 Step#05: Select file> set output folder to select the destination of your video file. Otherwise, it will save automatically in your PC’s document >any video converter file. Step#06: Hit ‘Convert now’ button to start converting. Conclusion | Converts, Records and burn videos easily! 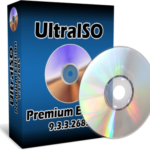 You learnt how to use Any video converter Ultimate software. I hope! This tutorial will help you a lot in using it. A lot of stuff with videos can be done on one platform it’s just required to download and install on PC. This software supports both windows and Mac Operating system; you will find a separate setup for both OS so carefully download.